Star Gazer''s sprays allow you to change your hair colour without bleaching. 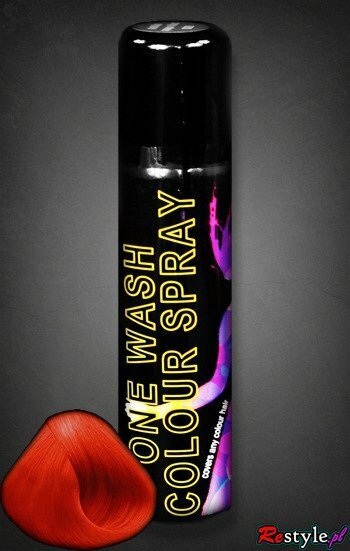 The spray is very intensive and the colour is very vivid even used on deep black hair! The dye settles down on hair''s surface. It does not penetrate into the hair. Your hair are not dried and damaged. You can use it for every party and remove the colour on the next day easily!